It’s never been more important to foster cross-cultural understanding around the world. 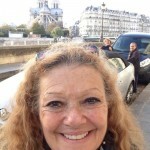 Long time Paris resident Monique Y. Wells understands this. Her Wells International Foundation recently joined with the City of Paris to foster a program called “Classes Duo Paris/Knoxville” that will this October bring to Paris 16 students from Nature’s Way Montessori School in Knoxville, Tennessee to personally interact with 16 students from Jean Zay Elementary School in the 14th arrondissement of Paris. 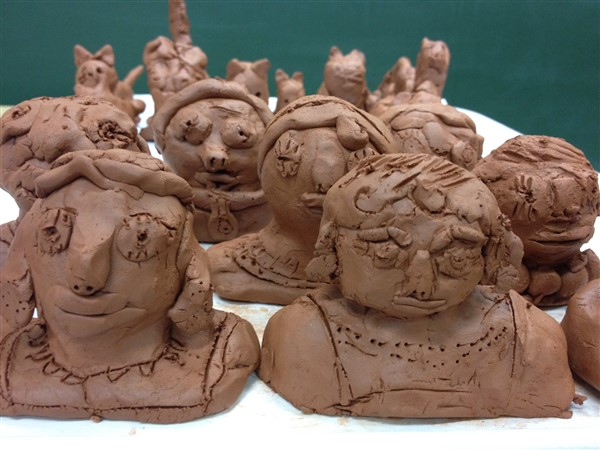 The two groups of students have been meeting and learning through monthly videoconferencing and art/learning projects facilitated by the program since January 2018. 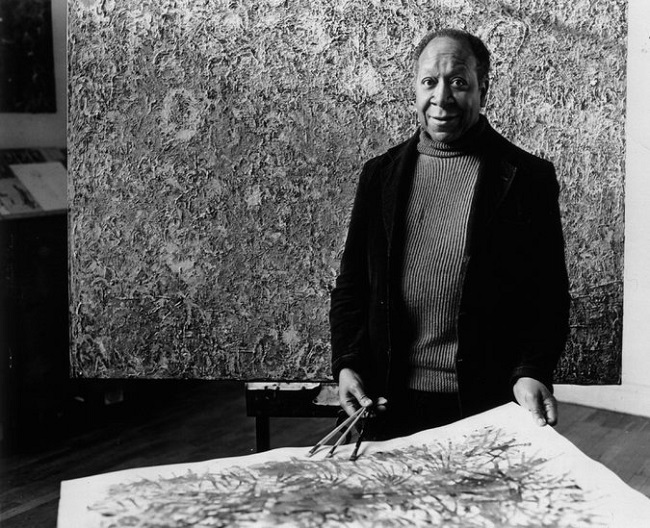 Their lessons have been built around the Paris exhibit of the works of expatriate artist Beauford Delaney organized by the Foundation in 2016. Delaney was an African American from Knoxville who moved to Paris in 1953 and died there in 1979. Both classes spent time learning about and drawing means of transportation, including the big ship that brought Delaney to France in 1953. 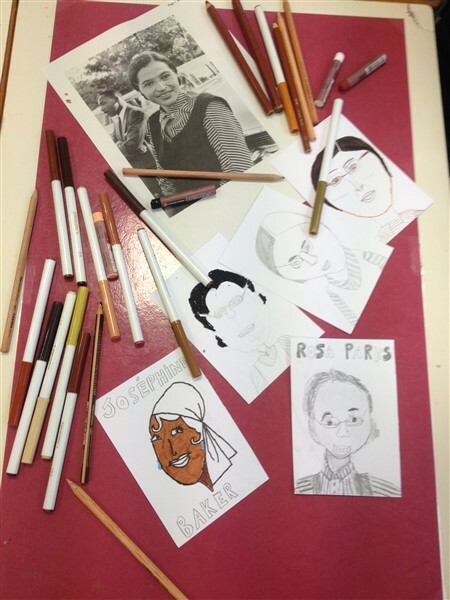 They learned about the American civil rights movement, drawing pictures of Rosa Parks, Martin Luther King and Josephine Baker (who they learned performed in a theater near the French students’ school). At the February 2 video conference, the children discussed many things, ranging from civil rights to their respective breakfast habits. 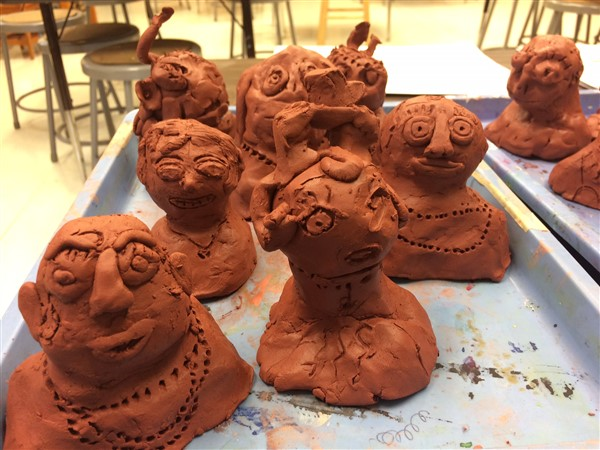 By March, all the students were learning about and working with red clay to make busts of Josephine Baker, inspired by Delaney’s habit of modeling Tennessee red clay when he was a child. During their March 9 videoconference, the children shared personal information about their lives and art preferences and sang to each other. How true. Knowledge and the desire to seek knowledge are so very important in seeing the truth and recognizing the commonality of all people. The idea for this project started when in 2016 Monique’s Foundation organized the solo exhibit called Beauford Delaney: Resonance of Form and Vibration of Color. 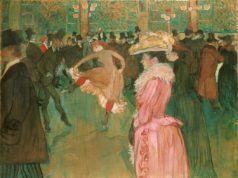 The exhibit, which was written about in Bonjour Paris at the time, piqued interest in the artist by visitors from all over the world – including in his home town of Knoxville – and in Paris, where he lived and worked since his 1953 arrival. The Wells International Foundation was created almost three years ago to foster what Monique calls “Strategic Focus Areas” – including women’s empowerment, travel/study abroad, the arts, STEAM (science, technology, engineering, arts and math), and global health and wellness. Monique heard about the “Classes Duo” cultural exchange program of the City of Paris – a program created to encourage French children to be curious about foreign cultures, interact with children from other countries and stimulate interest in learning foreign languages. These are goals that Monique felt to be so “aligned with several of the Wells International Foundation’s Strategic Focus Areas”, that she was determined to meet with the Paris program operators to see if something could be put together. The Jean Zay elementary school was chosen in Paris– which made sense, since Delaney had lived in that 14th arrondissement neighborhood, and the school had a teacher that specialized in art and creative activities. 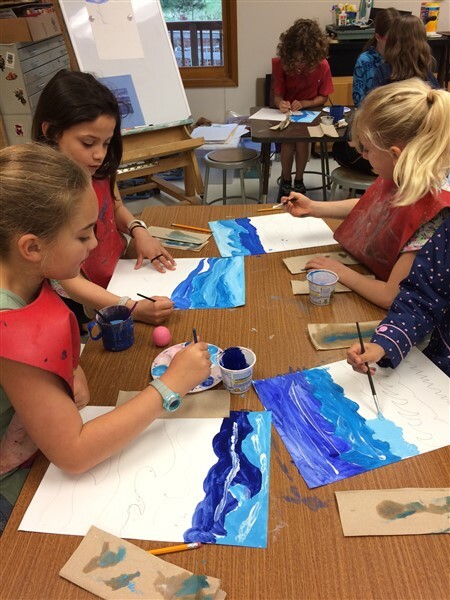 During their conferences, the students have learned much about each other, their respective cultures, artist Beauford Delaney, and art in general. They met each other’s teachers, shared drawings and school songs. They all did artworks in watercolors and in oils, attempting to recreate the kinds of works done by Beauford Delaney. They learned about the science of the red soil of Tennessee. Knoxville students studied French with a teacher in Tennessee. Excitement for the October visit is mounting. On Bastille day this July, one of the students from Knoxville was in Paris with his mother, a facilitator of the Nature’s Way program, and they met with the Jean Zay facilitator and some parents and several of the Jean Zay students in the Luxembourg Gardens. They are all looking forward to spending their time together in October.